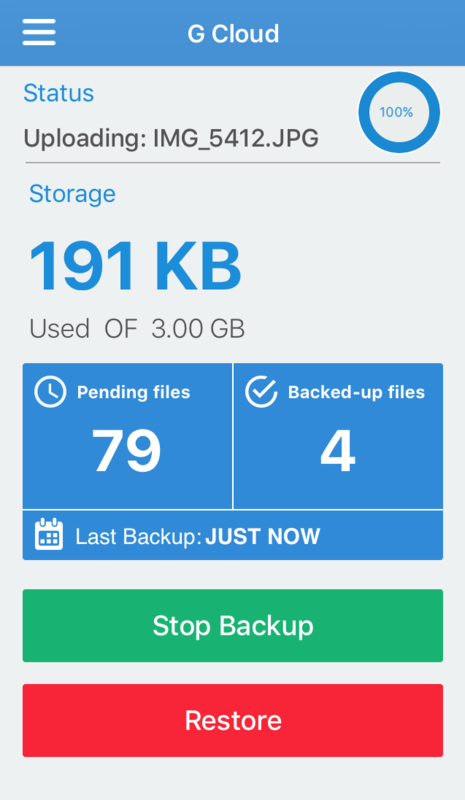 /Restore /How can I restore files on my device? Select the category that you want to restore from. You can also select the version from inside a category. From the drop down menu of Select device, select from which device you need to restore. 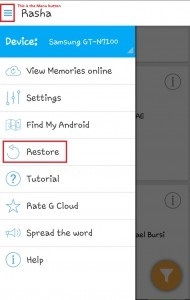 From the left menu, select the category that you want to restore from. Select the files you want to restore and proceed to download them. Copy the files manually from your computer to the mobile. Calendars, system settings and browser data cannot be restored using this method.